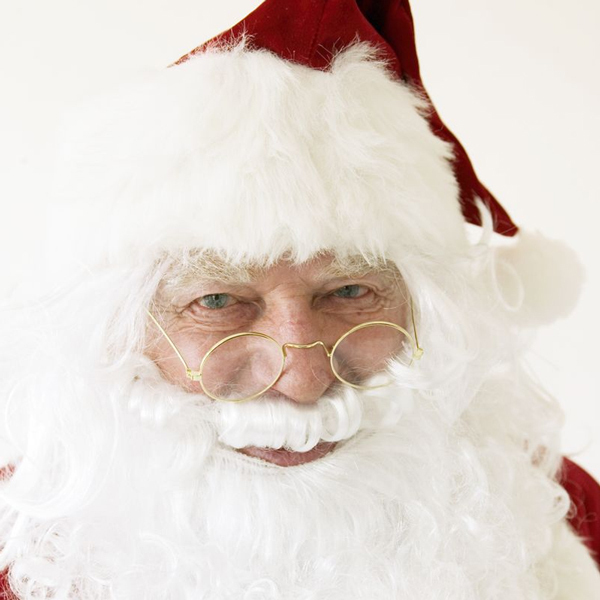 Home › Holidays › Is Your Fireplace Santa Ready? 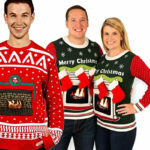 Is Your Fireplace Santa Ready? With the big jolly man making his travels soon, it’s time to get your home and hearth ready for his arrival. With him making so many stops, you’ll want to make his time in your house as comfortable as possible. Let’s start with Santa’s place of entry, your chimney and fireplace. Don’t worry about Santa getting past your chimney cap (you have a chimney cap, right?). He carries the necessary tools to remove the lid before sliding down. However, if you want to make Kris Kringle’s job a little easier, consider one of these Santa-friendly caps that hinge open with no tools. 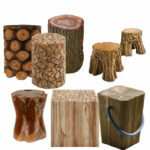 These make your chimney and fireplace Santa ready! 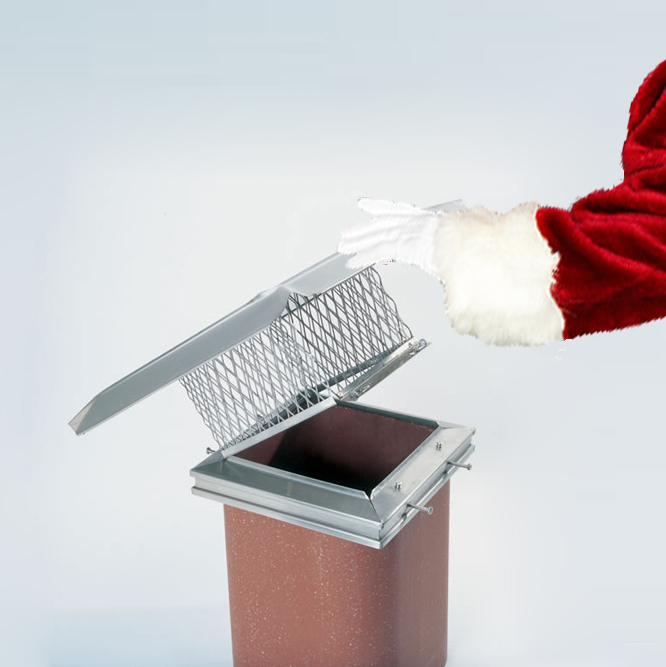 An Easy Clean chimney cap easily snaps open for your chimney sweep’s or for Santa Claus’ services. 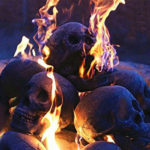 As for your fireplace, there’s no need to be concerned about flames or hot coals. Santa’s boots and pants are made from fireproof material. Feel free to light a fire this Christmas Eve and enjoy the cozy warmth before settling in for a long winter’s nap. Santa does appreciate a clean fireplace though, so consider removing the excess ash before lighting your Christmas Eve fire. Please dispose of the ash in a proper ash bucket and store it away from the house. Santa would like you to still have a house next Christmas. 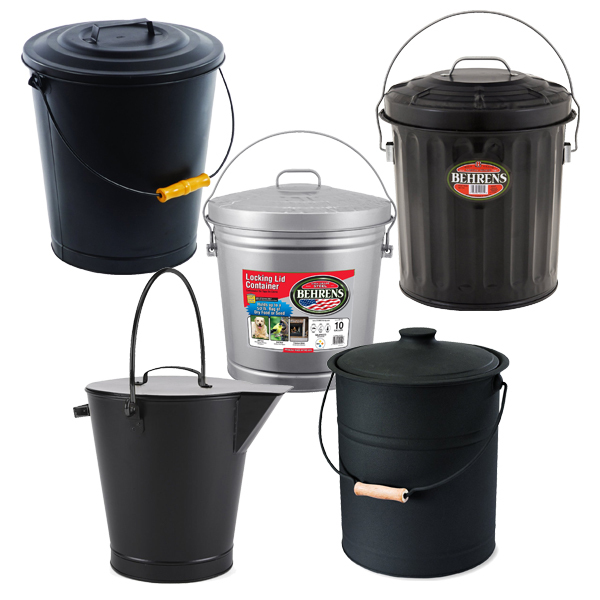 Ash buckets with lids provide safe storage of fireplace ashes. And now for Santa’s favorite part- what kind of treats do you leave for the jolly old elf? The classic milk and cookies is always a solid choice. For a seasonal touch, swap the milk for eggnog. Worried Father Christmas might be chilly from his flight? Splash a bit of dark rum into the eggnog to warm him up (not too much; he’s driving). 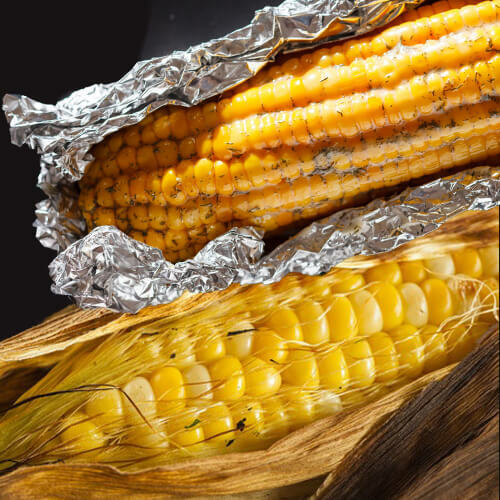 Finally, Santa’s not the only one who needs mid-travel nourishment. Those eight tiny reindeer will burn a lot of calories flying around the globe. Leave some carrots and celery out for them, including some cranberries for Rudolph (they help his nose stay bright red). Milk and Cookies waiting by the fireplace for Santa. Try substituting eggnog for a seasonal touch. 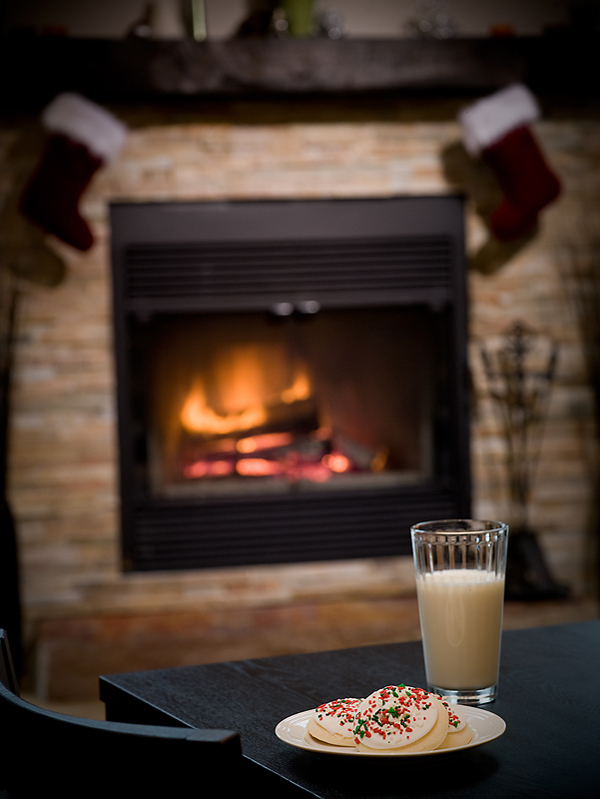 With these simple steps, you can ensure your fireplace is Santa ready and he has an enjoyable visit to your home. Perhaps next year he’ll remember how pleasant his stay was and think kindly of you when he’s making his list and checking it twice. Last updated by Tom at July 30, 2016 .